On Friday 6th July 2007 the teams will be presented in Trafalgar Square, the very centre of London. On Saturday 7th July 2007, starting on Whitehall, in front of Trafalgar Square, the riders will race past Downing Street towards Parliament Square on an 8 km course. Turning at the Houses of Parliament, the route goes along Victoria Street, past Westminster Abbey and in front of Buck ingham Palace.After the Palace the riders will pass through the middle of Wellington Arch, before looping through London’s most famous park, Hyde Park. Finally the riders will pass back around Hyde Park Corner and along Constitution Hill, before ending on The Mall with Buckingham Palace as a backdrop. 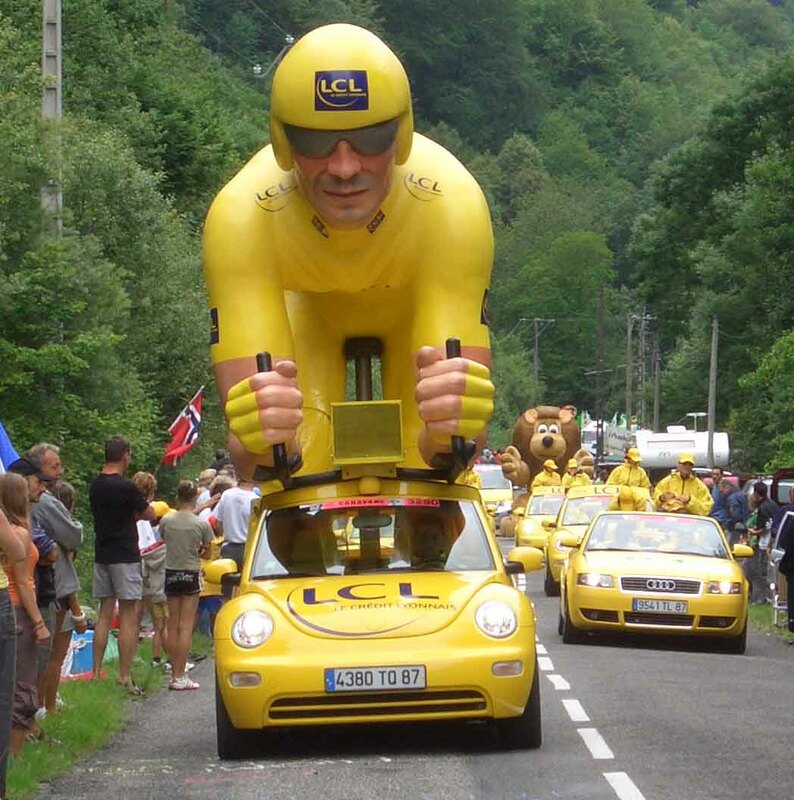 The London authorities have expressed the desire to bring the Tour de France into the heart of the British capital at the beginning of July 2007. The world’s leading cycling competition taking in some of the world’s most prestigious sites is more than a symbol. It is the meeting of two commitments which share an open-minded spirit. This will be a unique experience and the first time that the greatest cycle race in the world has visited our city. Over three days the start of the race, known as the Grand Depart, will include the Opening Ceremony and Prologue race in central London. 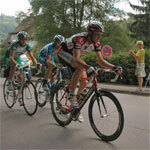 Running from Saturday July 7th to Sunday July 29th 2007, the 94th Tour de France will be made up 20 stages and will cover a total distance of 3,550 kilometres.